Wherever you are in the world, you won't have to pay for a drink of water when you are thirsty. 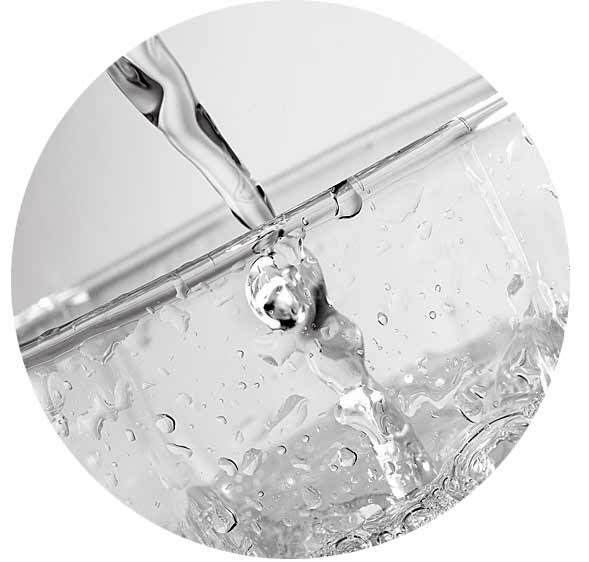 blueW.org is a unique community-based program dedicated to promoting municipal tap water as a healthy, easily accessible alternative to purchasing bottled drinks. 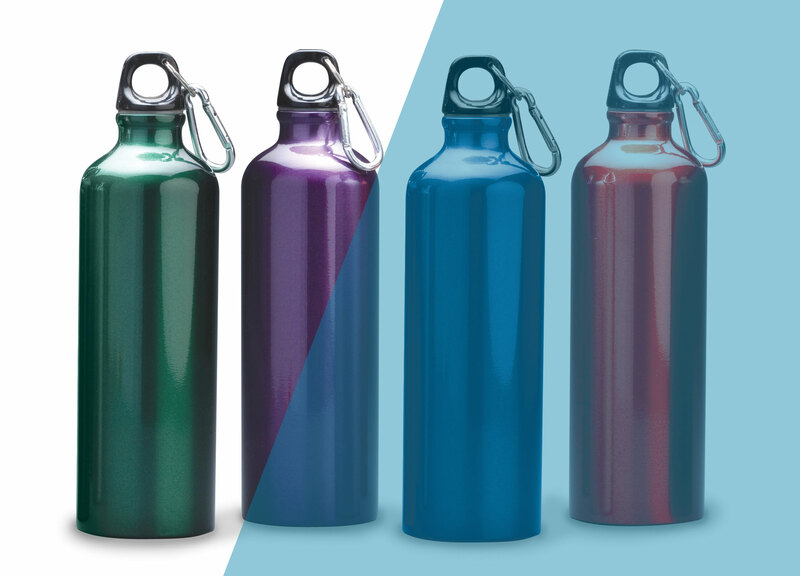 We provide mapped details on where to find clean, free, public and commercial sources to fill your reusable bottle without compelling you to make additional purchases - just look for the blueW.org decal in participating shop and restaurant windows. Search the map below to find more than 27,000 water bottle refill locations - and we're growing! Registering a new refill location to our map is free! You might also want to consider sponsoring the growth of blueW.org in your community. Adding your logo and messaging to our popular window decals and promotional materials will publicly align your organization with blueW.org's efforts to elevate healthier choices for hydration, avoid single-use plastic, and to appreciate the hard work of municipal water providers. * Required fields. We won't share or publish your contact name or email address. We've received your information - thanks! blueW.org assumes no liability associated with the conditions or cleanliness of the participating businesses in our network. 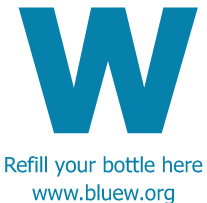 blueW.org is intended to be a comprehensive directory of restaurants, shops and public spaces across the globe where public access to tap water is available for the purposes of refilling a single-use drinking bottle, free of charge. 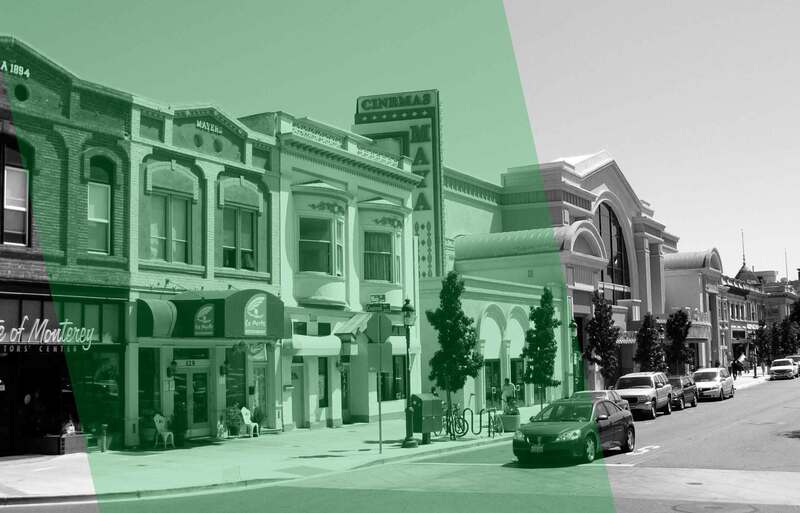 We try our best to accurately identify the precise location of all participant listings, but due to limitations in our digital platform, geopositioning of locations may not be perfect. Inclusion in the directory does not indicate an endorsement of a facility nor does exclusion indicate a lack of endorsement.  The information presented on the blueW.org website is usually provided by the location owner/advertiser. We take no responsibility for inaccurate information. We rely on our participants/advertisers to provide us with updates to the information provided in the listings. We have no control over your bottle refilling experience at any given refill location. Your experience will depend on the staff working at the location, the time of day, the cycles of the moon and many other things beyond our powers to influence. blueW.org staff cannot guarantee you will have a positive experience at any location listed on the website. We cannot be held liable if you experience an illness or other negative reactions as a consequence of visiting any refill location listed in the blueW.org website. The information provided is intended to be a resource only. Please use at your own risk.